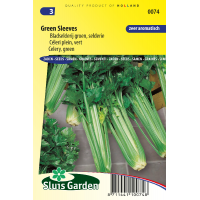 Green stalks without string, which can be eaten raw as well as cooked. They are crispier, less fibrous and somewhat more aromatic in flavour than the self-blanching varieties. Sow directly in the garden from late March to early July. Emergence can be accelerated through germination in a greenhouse, then prick out the plants in pots or soil blocks, and allow to harden off . Transplant to soil with good water retention. Harvest before frost starts. 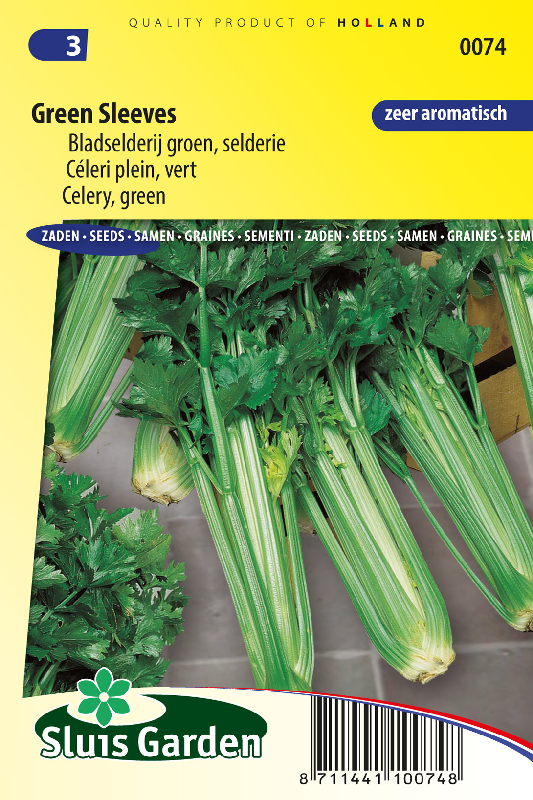 Celery has diuretic powers, is low in calories and very rich in vitamins.